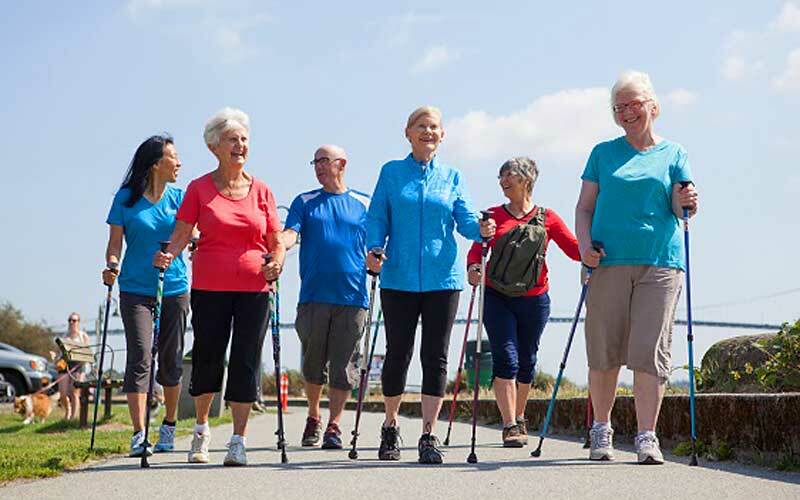 The Activator™ Community Instructor training focuses on strapless Nordic poles, often more suitable for those with mobility or stability issues, and with a much easier learning journey for the customer than using strapped Nordic poles. 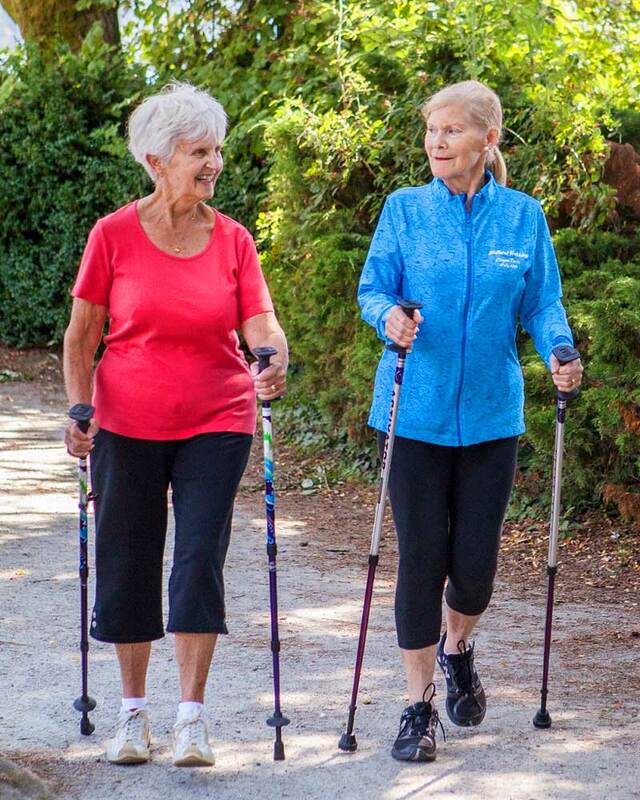 This simplified Nordic walking technique encourages almost immediate uptake, minimising the customer concerns of “I can’t get this technique”. This module does not need to be completed by those who already hold a recognised fitness or medical qualification. The module must be completed by those wishing to complete the NWUK Community Instructor training; it is not required by those only attending the Nordic Explorers training. *Staff members put forward to cascade train Activator™ Community Walk Leader are expected to have current experience of delivering physical activity. Staff members who do not have this experience currently will be trained as Activator™ Community Instructors, and may return at a later date to gain the skills to safely and effectively cascade train Activator™ Community Walk Leaders. If you still have any questions, please do not hesitate to contact our dedicated team who will be able to answer any questions and advise on all of our courses.